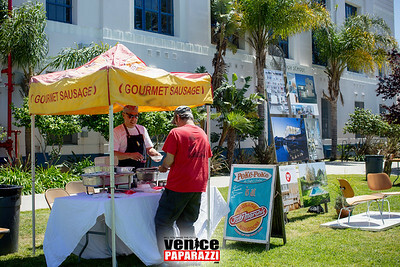 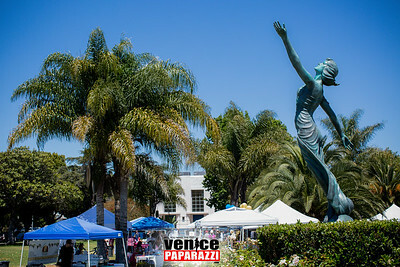 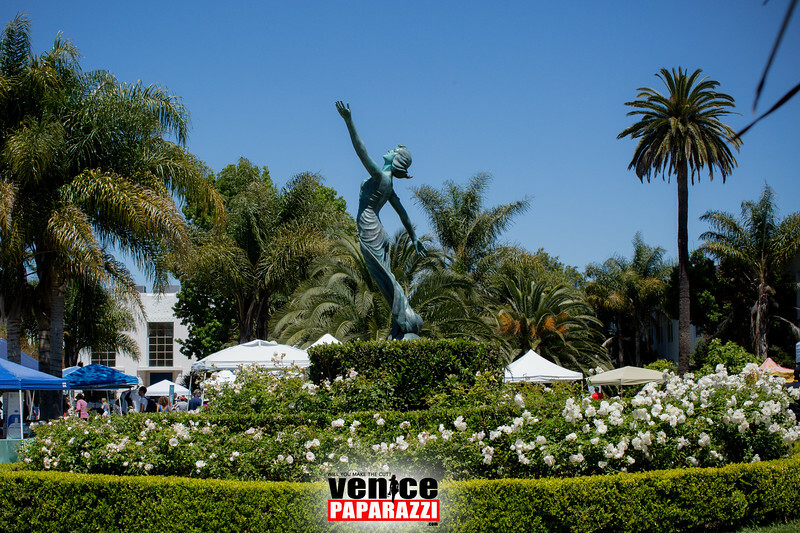 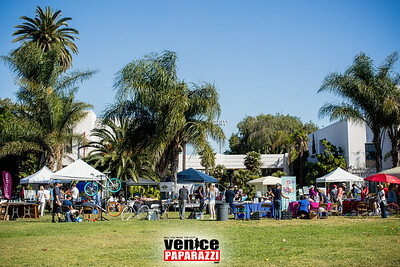 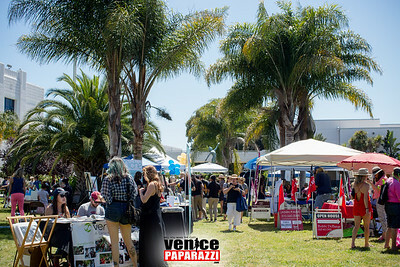 2017 Venice Chamber Expo. 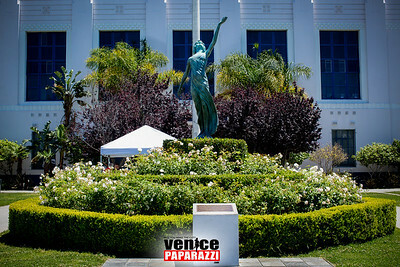 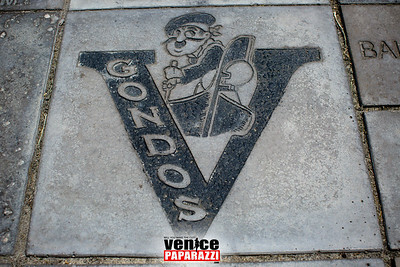 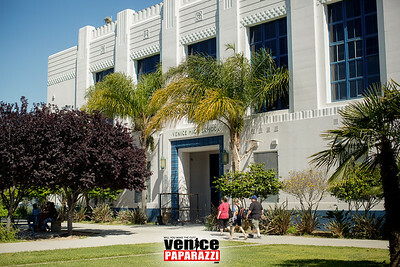 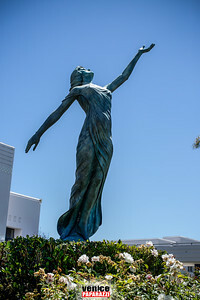 www.VeniceChamber.net. 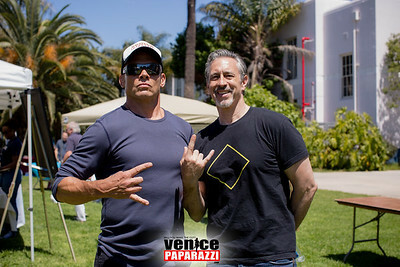 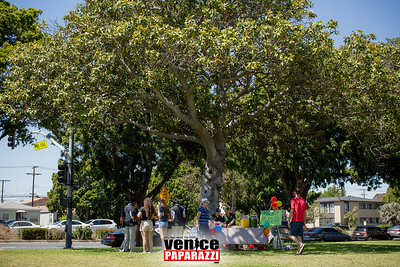 ©VenicePaparazzi. 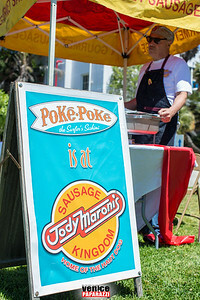 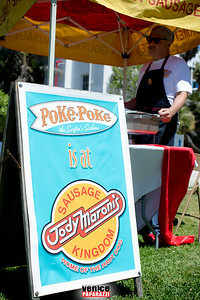 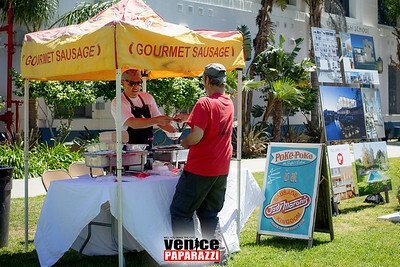 www.HireVP.com for your next event! 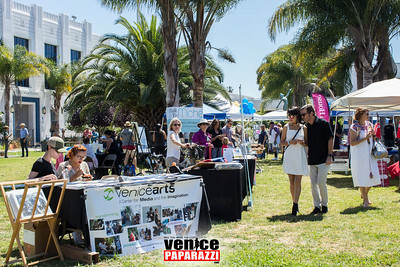 2017 Venice Chamber Expo. 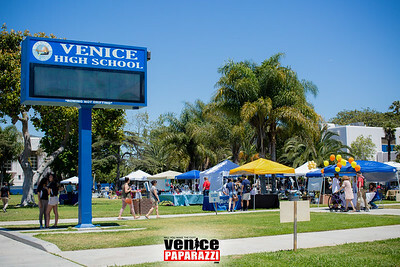 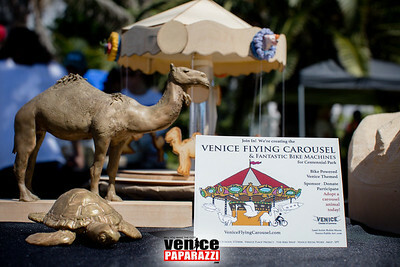 http://www.VeniceChamber.net. 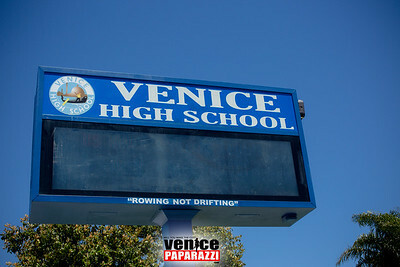 ©VenicePaparazzi. 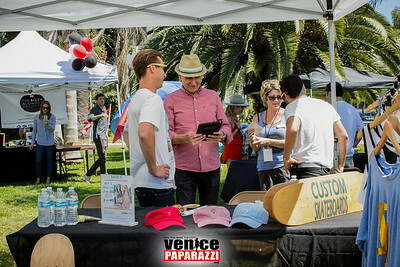 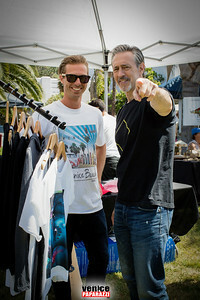 http://www.HireVP.com for your next event!